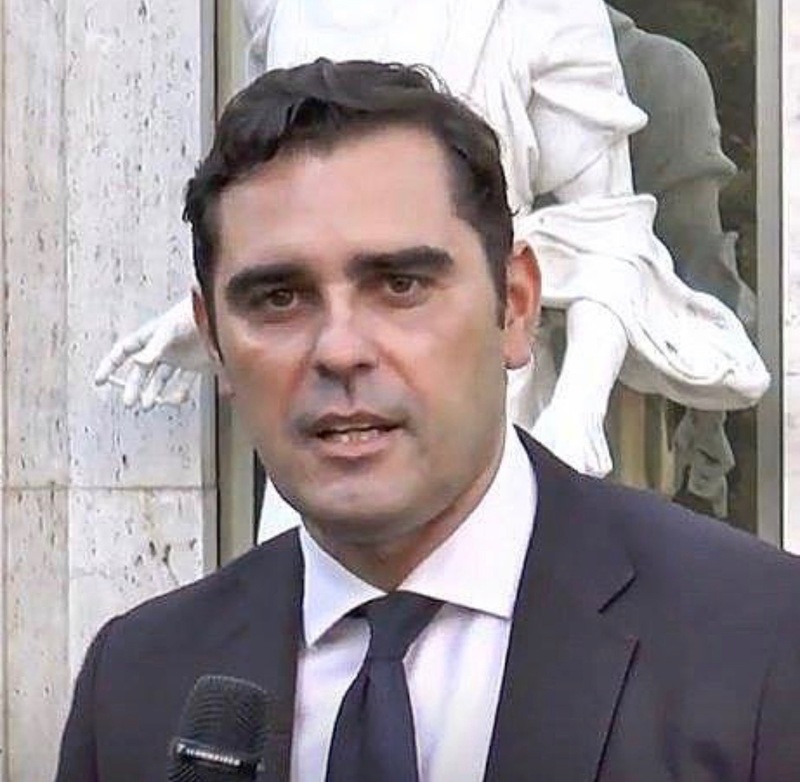 Responding to the questions of several journalists, the Director ad interim of the Press Office of the Holy See, Alessandro Gisotti, on February 11, 2019, confirmed that a delegation from Venezuela was received in the Secretariat of State today. According to Gisotti, the proximity of the Holy Father and of the Holy See to the people of Venezuela was reaffirmed, particularly in regard to those who are suffering. In addition, the grave concern was underlined that a just and peaceful solution be urgently sought to overcome the crisis, respecting human rights and seeking the good of all of the inhabitants of the country and avoiding bloodshed. The meeting comes just a day after a day of prayer in Venezuela called for in a joint communiqué by the Presidency of the Venezuelan Episcopal Conference (CEV), the Conference of Religious (CONVER), and the National Council of the Laity (CNL). “The Pope has always reserved for himself and reserves the possibility” to offer the mediation of the Vatican’s diplomacy to Venezuela if that corresponds to the will of the two sides,” Gisotti said on February 7. Nicolas Maduro in January was sworn in for his second term as Venezuela’s president. Catholic bishops in Venezuela have questioned the legitimacy of the election. Timothy P. Broglio, Archbishop for the Military Services USA and Chairman of the U.S. Bishops’ Committee on International Justice and Peace has issued the following statement expressing solidarity with the Bishops’ of Venezuela, on February 7, 2019, called for continued efforts to ease the humanitarian crisis in Venezuela. “On behalf of the United States Conference of Catholic Bishops, I express our solidarity with the Bishops of Venezuela, and with all those working for a peaceful and just resolution to the crisis there,” Broglio said in a written statement. “The humanitarian situation is dire. Severe malnutrition and death from treatable illnesses afflict a growing number of Venezuelans.